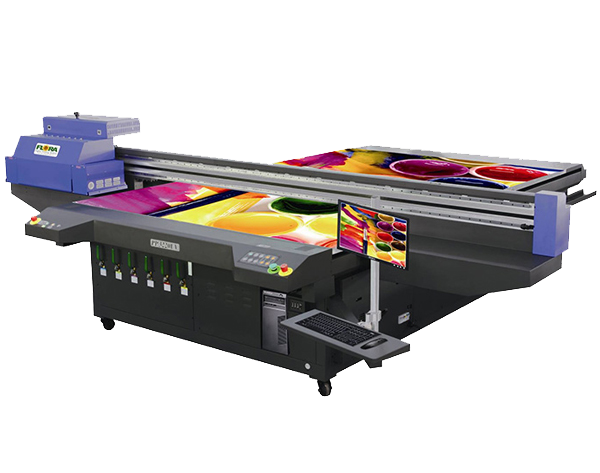 If you’re looking to get into dye-sublimated soft-signage, apparel, décor, promotional goods and other highly profitable applications, then the WER 1.8m Digital Textile Printing Dye Sublimation Printer is the sublimation printing solution for you. 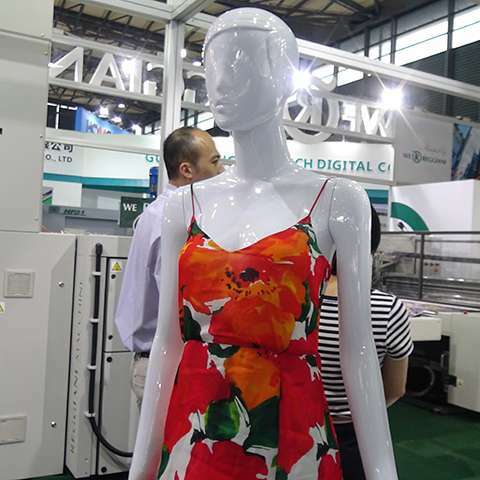 Designed to combine superb quality, productivity and value with brilliantly simple operation, the advanced WER 1.8m Digital Textile Printing Dye Sublimation Printer is simply brilliant. 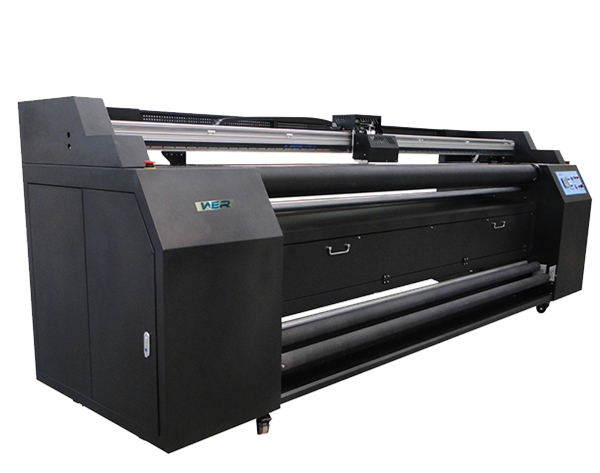 The WER 1.8m Digital Textile Printing Machine Dye Sublimation Printer is a state-of-the-art device that fits effortlessly into sublimation printing workflows for productions ranging from fabric banners and branded apparel to promotional items and interior décor. 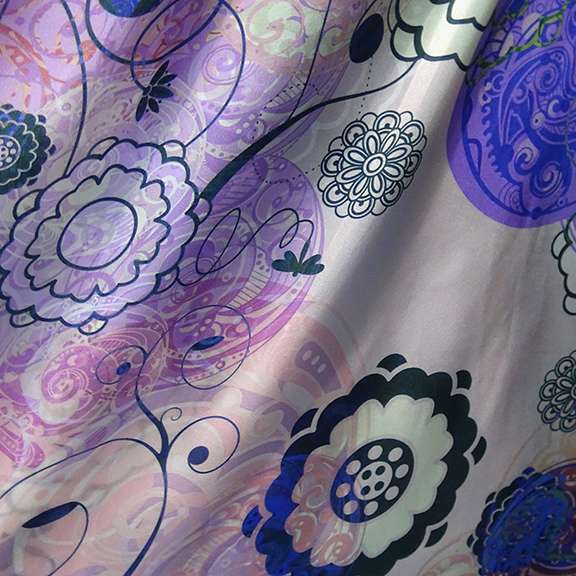 Traditional screen printing processes for decorating, coating and finishing textiles waste materials and energy. High set-up costs and long make-ready times make short production runs uneconomically, while the complex design implementation process makes new product introduction times lengthy. Traditional techniques are also limited in the range of colours available on a single print. 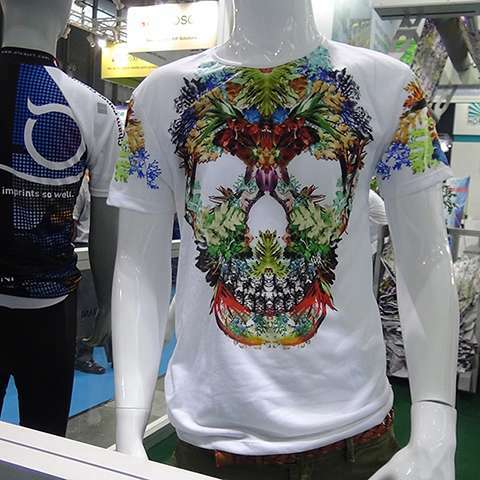 In the ever-advancing world of dye-sublimation, ease of use and value are as important as performance and quality when choosing the right inkjet printer for producing transfer graphics. That’s precisely where the WER-EP1802T stands out. 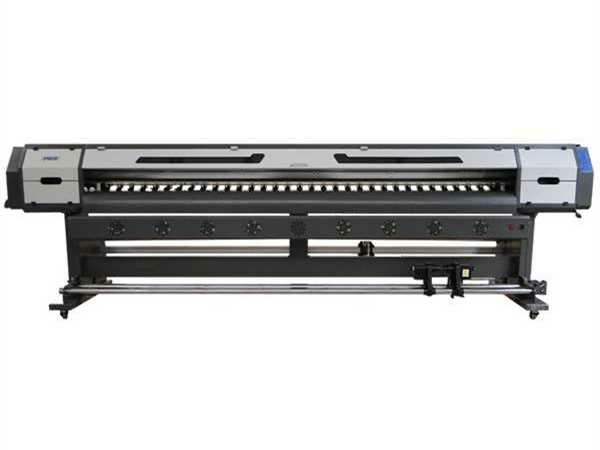 A choice of either four-color or eight-color printing—and much more—the WER-EP1802T allows you to deliver stunning results on a wide range of materials. With the addition of Orange and Violet ink, a kaleidoscope of eye-catching colors can be achieved. 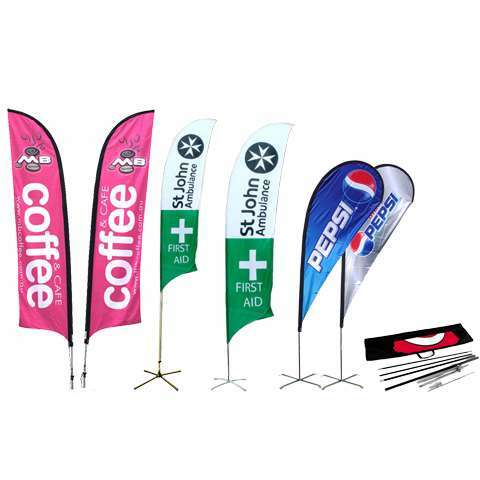 From banners to tradeshow graphics, flags, and more, the options for soft signage are virtually endless. 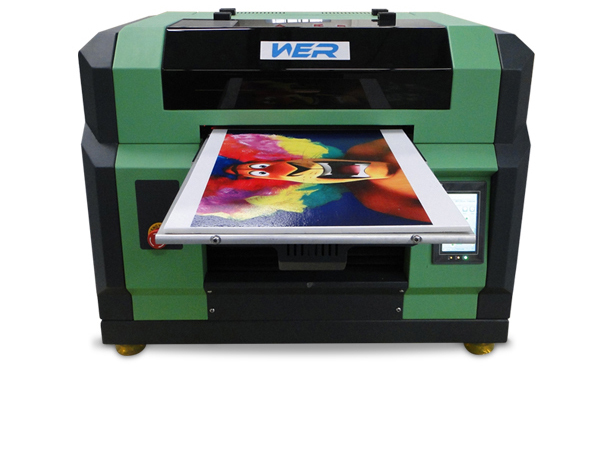 No matter what type of rigid material you plan on sublimating to—from snowboards and skateboards to custom decorated tiles and promotional products—the WER-EP1802T has you covered. Vibrant colors? Rich blacks? Subtle gradations? Super fine details? 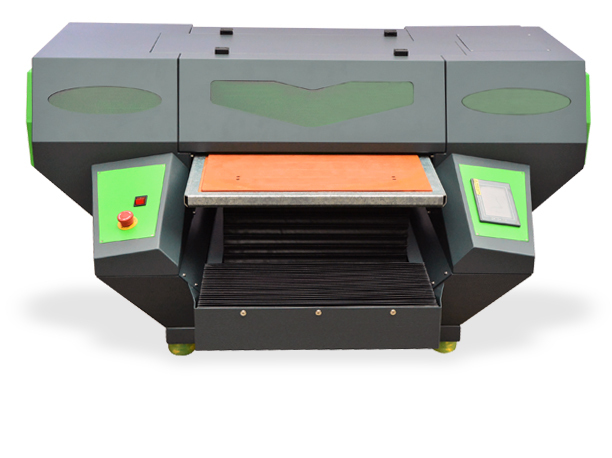 No problem for the WER-EP1802T Dye Sublimation Printer! 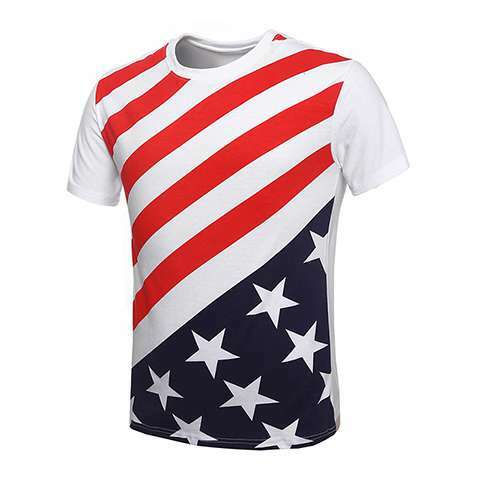 From team jerseys, custom hats, handbags, and more, you can quickly roll up your sleeves and expand your client offering with high-quality apparel produced on the WER-EP1802T Dye Sublimation Printer with ease. 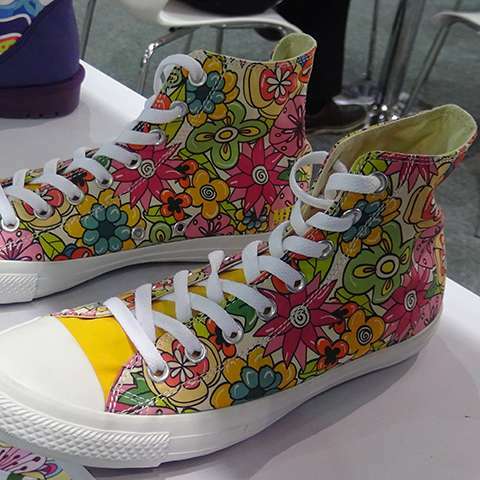 Take your digital textile printing to a whole new level. Off-the-charts imaging. Unmatched reliability. Exceptional production capabilities. 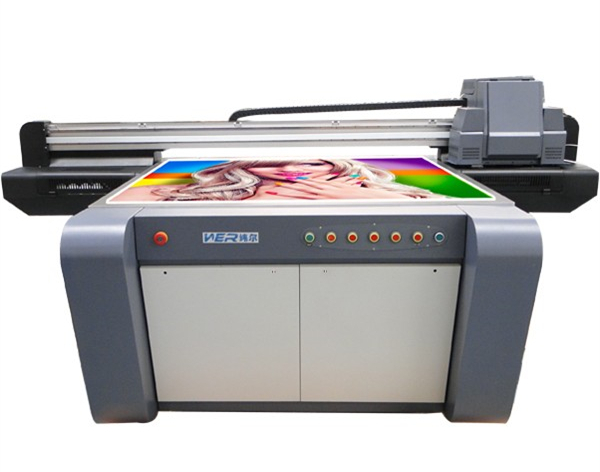 The WER-EP1802T you in the driver’s seat for creating premium sublimated vehicle graphics, such as upholstered interiors, personalized accessories and custom restyling gear. Cotton is the floorboard of all kinds of cotton textiles. 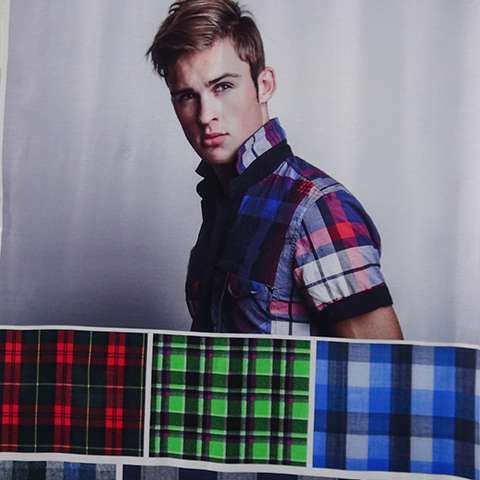 It is used to make more fashion, casual wear, underwear and shirts. 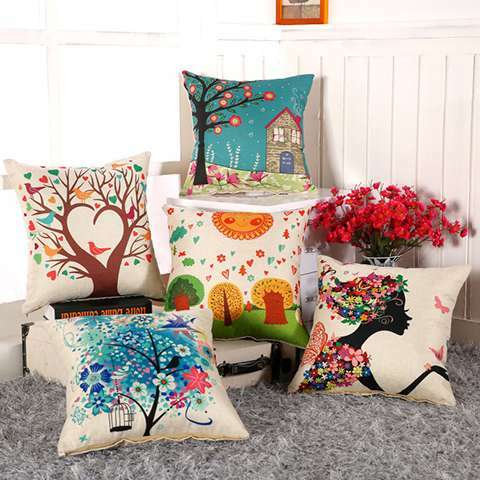 Its advantage is easy to keep warm, soft personal, hygroscopicity, permeability is good, not easy allergy. The disadvantage of it is that easy to shrink, easy to wrinkle, restorative, glossiness is poor, must often ironing when wearing. 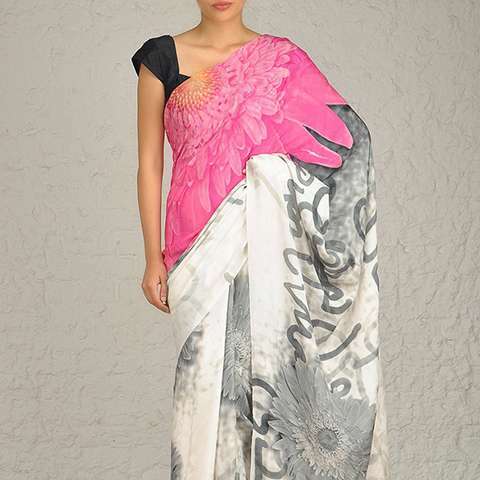 With silk as raw materials of all kinds of silk textile. 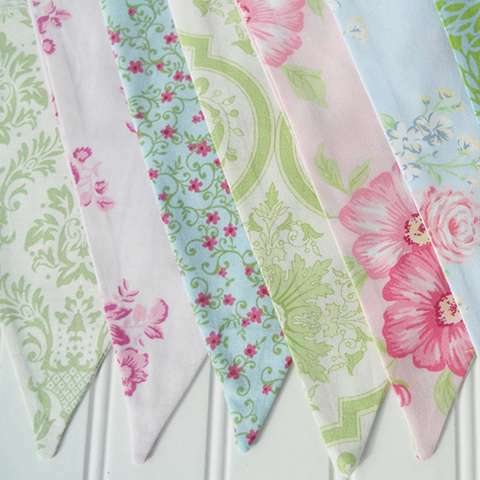 Like cotton, its many varieties and different personality. 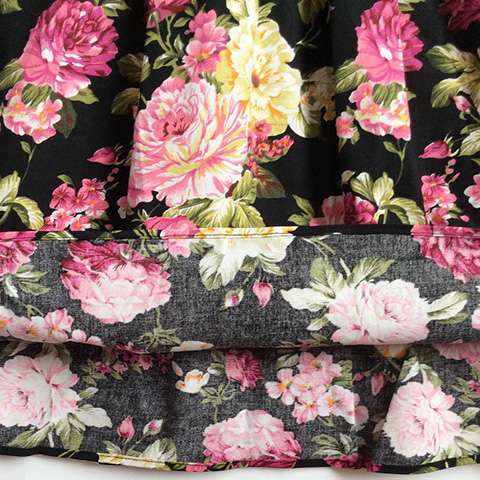 It can be used to make all kinds of clothing, especially suitable for making women's clothes. 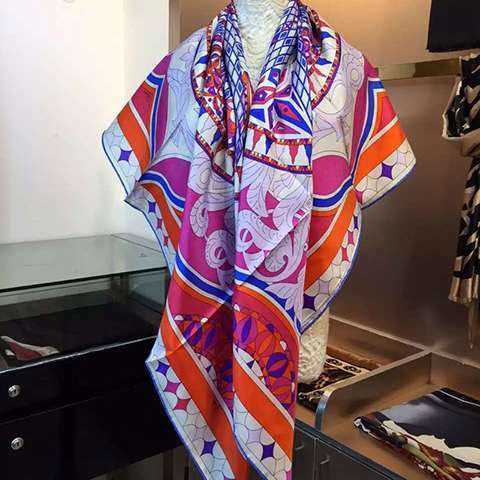 Its advantage is thin, fit, soft, smooth, breathable, colorful, full of sheen, nobility is elegant, wear comfortable. 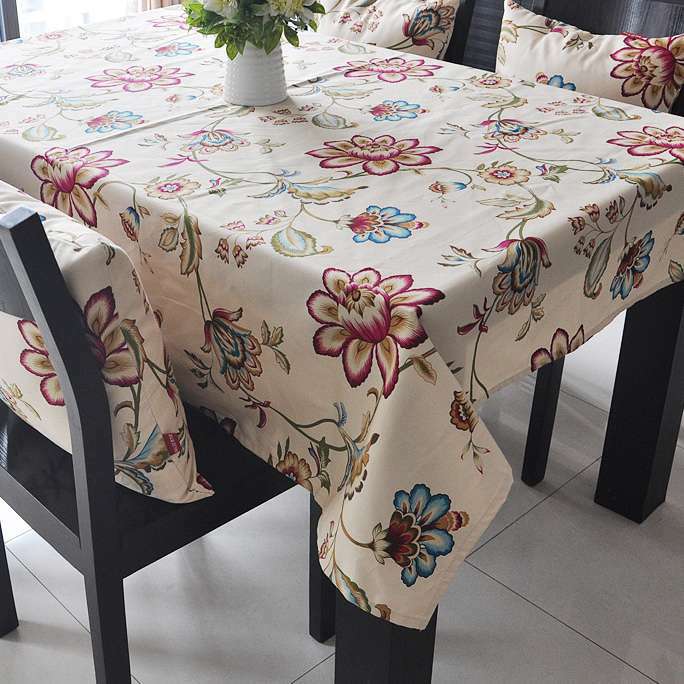 Its shortage is wrinkle easily, easy to absorb, and not strong enough, faded quickly. 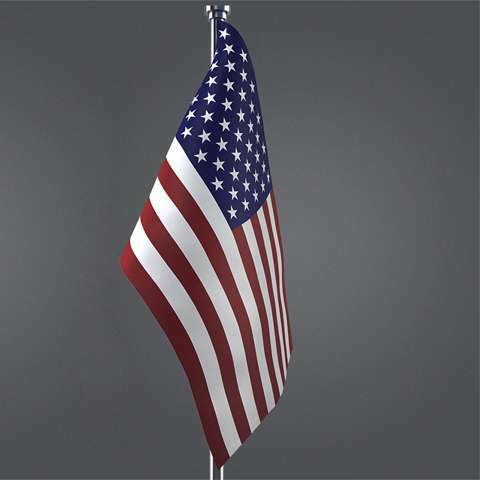 Flag banner Cloth, synthetic fiber Cloth is also called the Cloth art, pictorial Cloth, waterproof Cloth, Cloth banners and flags, is ordinary fiber Cloth as the backing material, coating and other application scope, banner of digital jet printing technology, thermal sublimation direct injection, hot stamping, silk screen printing. 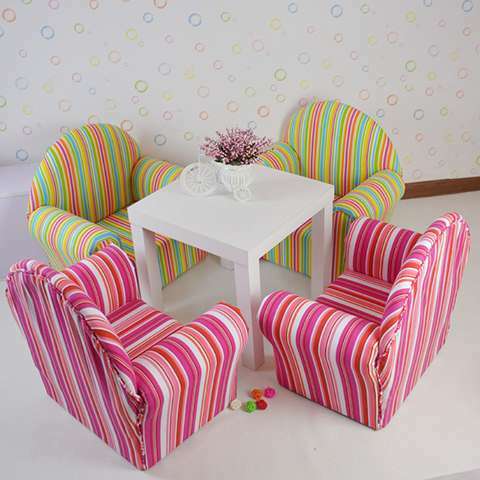 Fabrics with satin, polyester pongee spinning, warp knitting cloth. Mainly used three aspects, one is light box advertising, outdoor inside and outside the banner, hang a picture, poster. 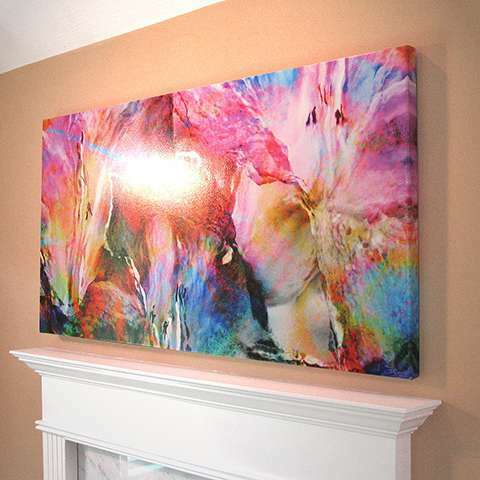 Secondly, it is used for home decoration art frameless paintings. 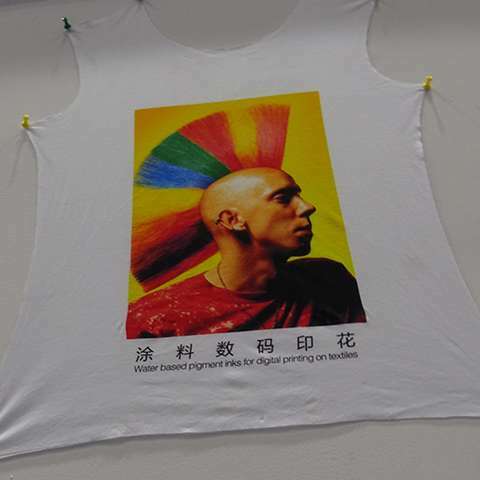 Thirdly，it is used for fashion fashion T-shirt. 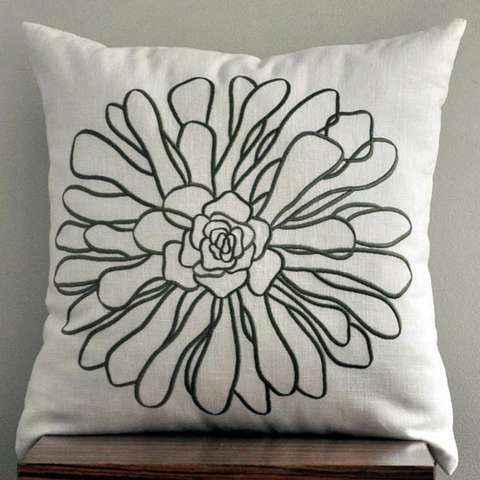 Canvas is a kind of relatively thick cotton or linen fabric, use plain weave, more commonly a few with twill weave, warp/weft yarn with more shares. Canvas usually called rough canvas and thin canvas two kinds. 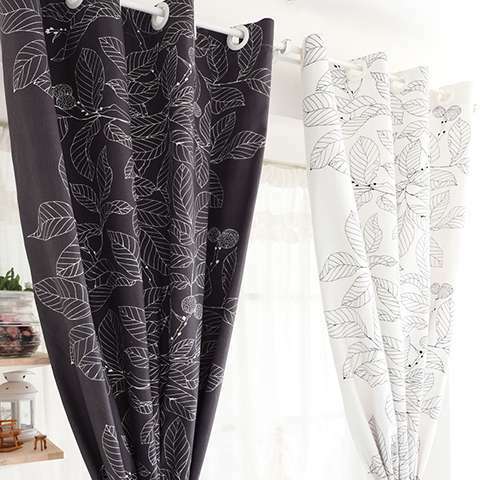 Thin canvas for labor protection clothing and supplies, after dyeing or printing, also can be used as a shoe, bags fabrics, handbags, backpacks, table cloth, table cloth and so on. 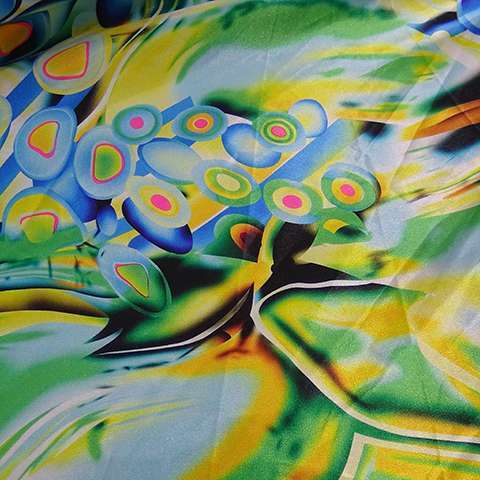 Ink type fitable Sublimation inks, water based textile inks, etc. 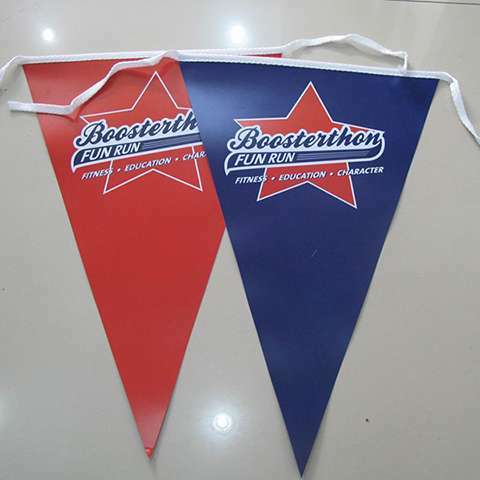 Polyester Banner, PVC vinyl, perforated vinyl, photo paper, PP paper, backlit film and inkjet canvas Etc.